Spring! It can mean only one thing… time to organize your belongings and clear out what you no longer need. It’s the ideal occasion to fix your slow Internet, too. Luckily, it’s not as difficult as you might think. 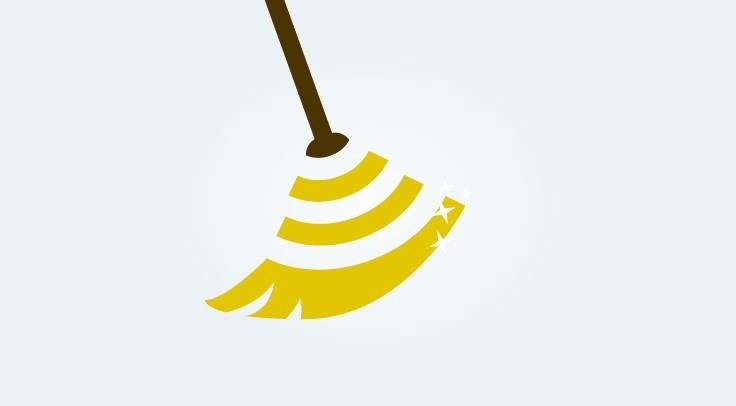 Here are five ways to get started on spring cleaning your home Wi-Fi. Before you start messing with your Wi-Fi devices, make sure you understand the variations within your home. Is your Netflix stream slow in your bedroom but smooth in the living room? Does your home Wi-Fi lag at the same time each night when you’re trying to send emails? Pay attention to these patterns to prioritize how and when you use different devices. No matter your Wi-Fi world, Plume Adaptive WiFi™ takes care of this for you — by tracking your digital life in real-time, Plume learns when slowdowns are likely to occur and optimizes your Wi-Fi performance accordingly. One key to getting great Wi-Fi is finding the right place for your Internet to come from in the first place. An optimal location is somewhere visible in the middle of your home, like the coffee table in your living room, where the router is away from appliances or reflective objects. Proximity to devices or walls (or even fish tanks!) can slow your Internet down. Rather than say goodbye to Nemo or take a sledgehammer to a wall, consider placing Plume Pods in each room — they work together to distribute Wi-Fi cleanly throughout your home. Everything should get a little springtime reboot, and your router is no exception. It’s easy to maintain a schedule to turn your router on and off if you associate it with another action, like changing your sheets. By restarting as part of a routine, you can easily clear out any digital cobwebs that might have collected in your Wi-Fi. Of course, Plume eliminates the need for a router altogether. Just make sure the Wi-Fi is turned off on your Internet modem. That means no manual restarting…ever. What’s the point of spring cleaning if you don’t invite anyone over to marvel at it? Wi-Fi access is an enduring expectation from visitors, even though it can be a hassle to provide. You could create a second Wi-Fi network, name it, and give the same password to everyone who walks through the door. 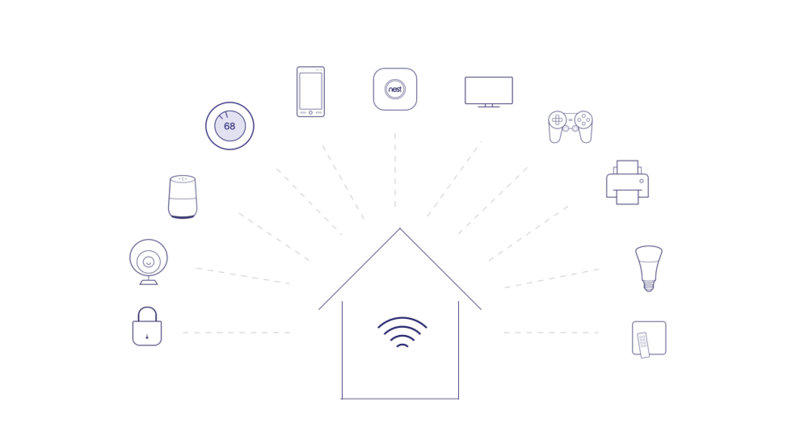 Or, you could use Plume HomePass™, which allows you to grant Internet access and select home devices for your guests, all while keeping a single Wi-Fi network name. You can assign a unique password to each visitor and manage their access with customizable time limits and device access control. Simple. Frank Sinatra once sang, “Spring is here! Why doesn’t my heart go dancing?” It was probably because his music stream cut out due to slow Wi-Fi. If you find yourself in the same boat this spring, check out Plume and follow our five recommendations to clean up your Wi-Fi performance.